Will there be an impact on intellectual property (IP) law? The result of the EU referendum will not adversely affect UK or EU intellectual property rights. All existing patents, trade mark registrations and design registrations are all still in force, and will remain so for some time. In addition, UK based intellectual property attorneys will still be able to perform all the same registration and enforcement work for their UK and overseas clients for the foreseeable future. From a patent perspective the UK’s membership of the European patent system is entirely independent of membership of the EU, so whether the UK is in the EU or not does not matter and the result of Thursday’s vote is irrelevant. The area which could see most change is EU trade marks and designs. The EU has its own intellectual property office, the EU IPO in Alicante in Spain, and it grants trade mark and design rights which cover the EU as a single territory. If the UK leaves the EU then existing rights of this kind will no longer cover the UK. However, if this happens then it is certain that the UK IPO will introduce a procedure to convert existing EU rights into national UK ones. It would most likely involve a straightforward patent application, and probably a small fee. 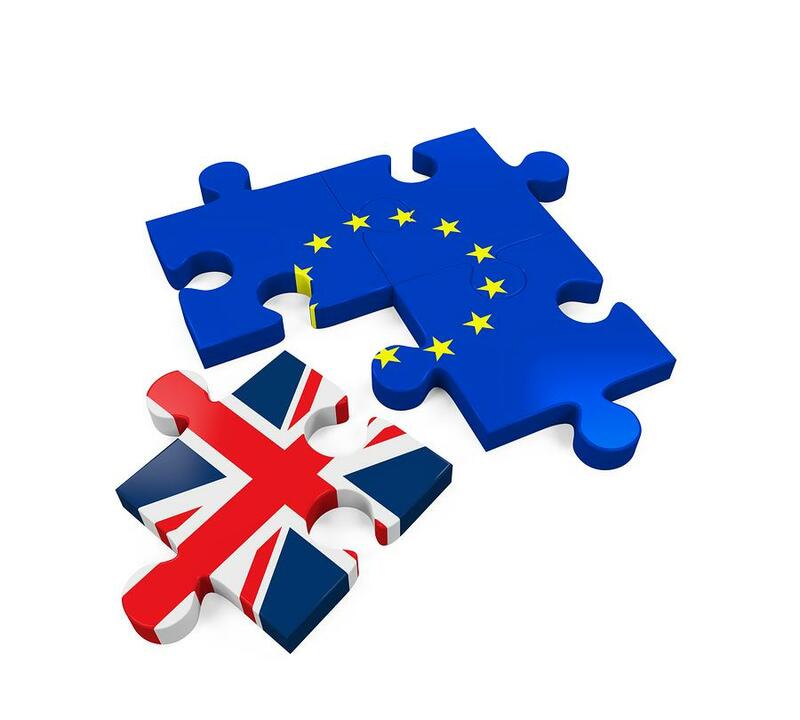 If the UK does leave the EU, and does not remain a part of the EEA, then UK intellectual property attorneys may no longer be able to file EU trade mark and design applications for their clients. However, there are all kinds of ways around this. Firstly, any firm with an office in an EU member state would retain their filing rights, and if not, it would still be possible for a UK attorney to instruct an attorney in the EU to file an application for their client, in the same manner they instruct attorneys in other countries around the world.